At the time of the 1911 census, Blackfen was still a tiny hamlet and the few people that lived there were mainly agricultural workers (farmers, waggoners, carters, labourers, thatchers). Queenswood House employed domestic staff (house keeper, parlour maid, kitchen maid, coachman). The district also attracted an insurance clerk and a retired dock policeman. 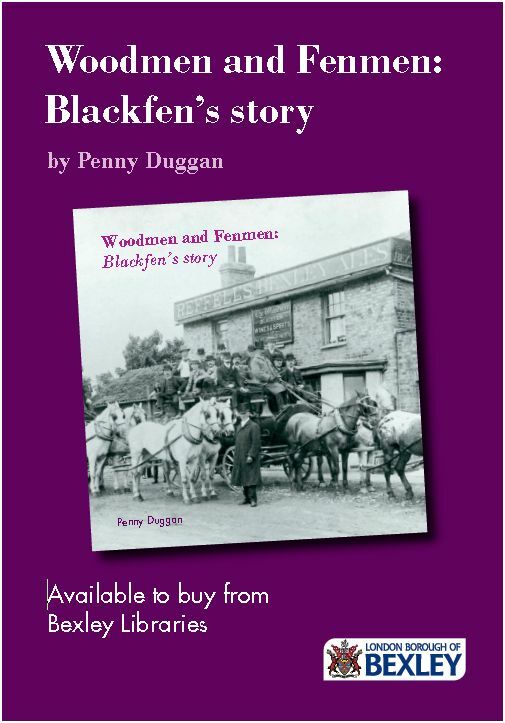 When transport links were improved and houses were built in the 1920s and 1930s, the variety of occupations held by Blackfen residents increased dramatically. People could work in London or in surrounding towns (the Post Office, banks, newspapers and Civil Service have been major employers). There were more opportunities within Blackfen itself too, with the shops, schools and cinema requiring staff. What job(s) did your parents hold? What job(s) have you held?